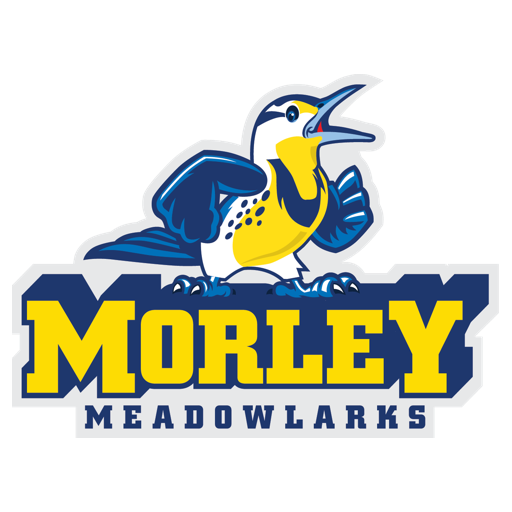 The Meadowlark is Morley’s mascot. There are approximately 571 students at Morley in grades K-5. To reach staff members by e-mail, click here. Morley’s school song was written by Morley teacher, Mrs. Kovar, and her husband. Morley School is named after Mrs. May Morley, longtime LPS educator. If you’re coming to Morley, learn about our Traffic Pattern.